15mm x M10. Bore size 8mm. Flexible PVC Monobloc pushfit connectors in white. Flexible, corrosion-free, lead-free and non-toxic. No blowtorch or tools required. For hot and cold water up to 65ºC. Suitable for drinking water.  Thread Size : M10 "
JG Speedfit Monobloc Tap Connector 15mm x M10mm x 300mm 2 Pack is rated 4.7 out of 5 by 38. Rated 5 out of 5 by Rose4 from Easy fit! Easy to fit...I have zero plumbing experience and I simply followed the easy to understand instructions. It's really simple to do, and they work! Rated 5 out of 5 by workmate1 from Quick fitting Flexi connectors Replaced my old mixer basin tap, needed a flexible connector and narrow in diameter to fit the modern type basin taps. This connector worked first time with no leaks. Rated 5 out of 5 by Ptxy from Quick and easy Well made and easy to fit. Even if you've never used one before it's straightforward. Rated 5 out of 5 by StevePT from Easy peasy Bought these when changing kitchen sink. New tap hole in different position so rigid existing tap pipes didn't line up. These saved me struggling under the sink to solder up new fitting - job done in five minutes. Rated 5 out of 5 by Lorho from easy to fit Lovely bit of gear. used on three sets of taps/mixers, no problem fitting and post-fitting. Rated 5 out of 5 by JerryAttrik from g.b.k. 1 These were fitted to a monoblock tap-set. The connections are deep inside the tap-set skirt. Cannot get a spanner in to nip the connector to the joint face. Only one of the flexibles has an extension fitted - pity. Other than that they do the job perfectly.